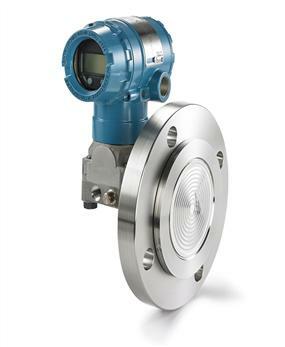 Level transmitters are used in process industries to detect the level of fluids, liquids, powder. 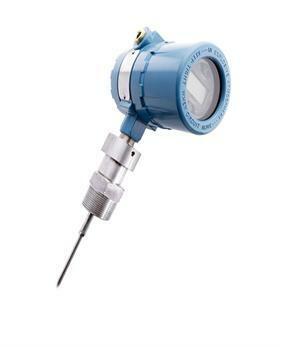 The Rosemount level transmitters feature non-contacting ultrasonic designs, which are built for use in hazardous environments. 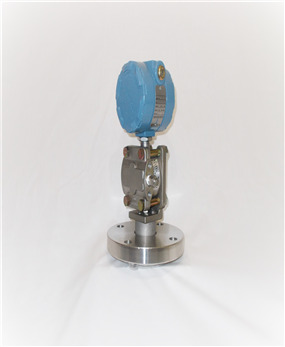 The Transmitter Shop (TTS) provides a wide range of Rosemount level transmitters for harsh process environments. 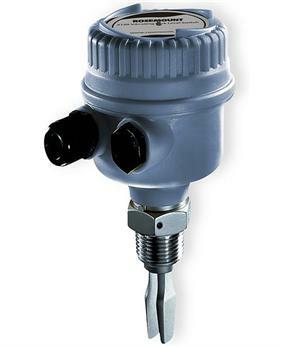 Rosemount 2051L Level Transmitters: These level transmitters feature wetted parts as well as multiple process connections, which are compatible with any application. The 2051L protocols include FOUNDATION Fieldbus, 4-20mA HART, and 1-5Vdc HART low power. 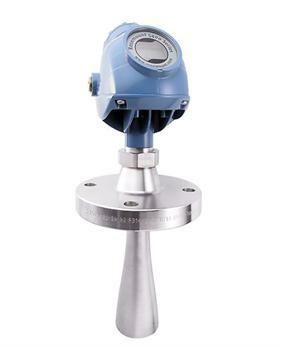 Rosemount 3051L Liquid Level Transmitters: The level transmitters are provided in ready-level designs, which help eliminate on-site assembly, calibration, and testing. The tuned system assemblies can increase response times by 80%, and reduce temperature effects by 20%. 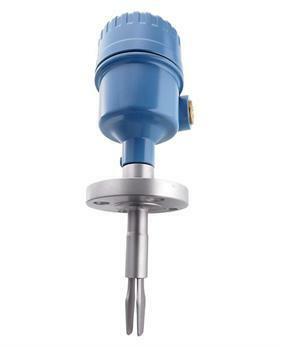 Rosemount 3051SAL Liquid Level Transmitters: The 3051SAL liquid level transmitters can be connected to a range of systems including process, capillary, direct mount, and fill fluid connections. These transmitters can improve performance by 30%, and response times by 80%. Rosemount 1151LT Alphaline Liquid Level Transmitters: These transmitters are used for specific gravity or level measurement in tanks. The 1151LT transmitters are compatible with any 2-level systems. 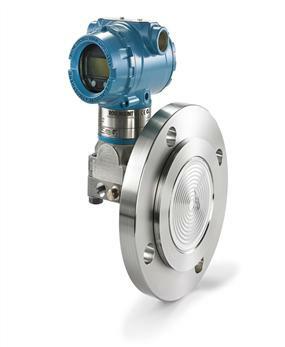 Rosemount 1199 Capillary: These are basically remote mounting sealing systems, which are used when a DP measurement is required. The capillary is available in various diameter sizes, and helps reduce temperature effects. These systems can be used for high-temperature applications. Rosemount 1199 Direct Mount: These are direct mounted sealing systems, which can be used for vented or mounted atmospheric tank applications. The advanced design of the sealing system helps improve performance, as well as minimize oil volume. 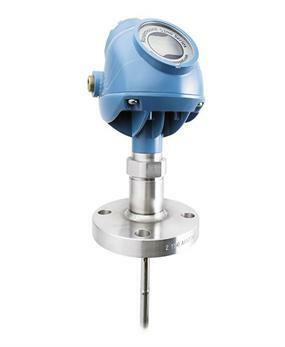 Rosemount 5300 Level Transmitters: These level transmitters are well-suited for most liquid interface and solid level applications. The heavy-duty construction makes it ideal for high-temperature pressure applications. 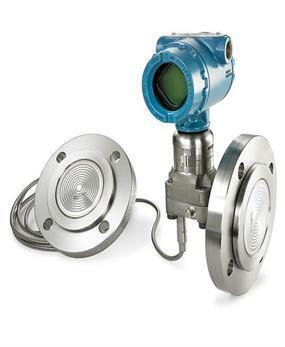 Rosemount 5400 Level Transmitters: These are two-wire level transmitters, which are used in low challenging applications such as vessels, tanks, containers, etc. These transmitters are easy to mount, provide accurate readings, and are maintenance-free. They work well with corrosive substances, viscous and crystallizing products, as well as reactor vessels. 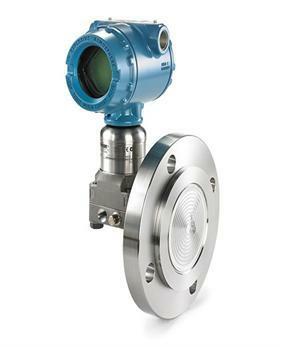 Unaffected by Fluid Properties: These transmitters are non-contacting, thus remain unaffected by properties such as liquid surface, viscosity, density, etc. Easy to Mount Designs: All level transmitters are provided with easy to mount designs, which help reduce installation and commissioning costs. The integral LCD and push buttons allow easy setup and onsite programming. Built for Harsh Environments: Most level transmitters feature steel construction, which makes them ideal for harsh environments. 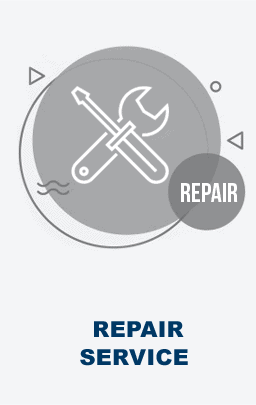 Minimal Process Downtimes: All the above features help in minimizing downtime and ensures optimum performance in all conditions. 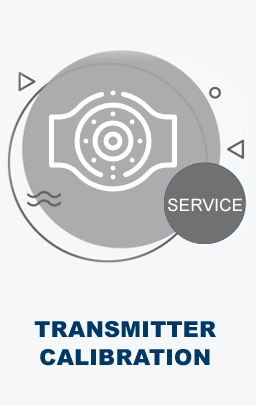 To place an order, or to know benefits of any of the above Rosemount level transmitters, contact us on our toll-free number +1-888-964-8837, /281-487-3115 or email us at sales@transmittershop.com.